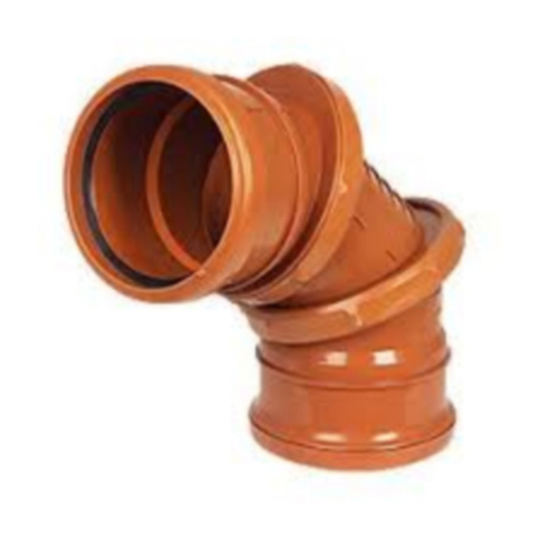 "A" Index products beginning with the letter "A"
This Underground Drainage Adjustable Bend is available in 0-90 Degrees. 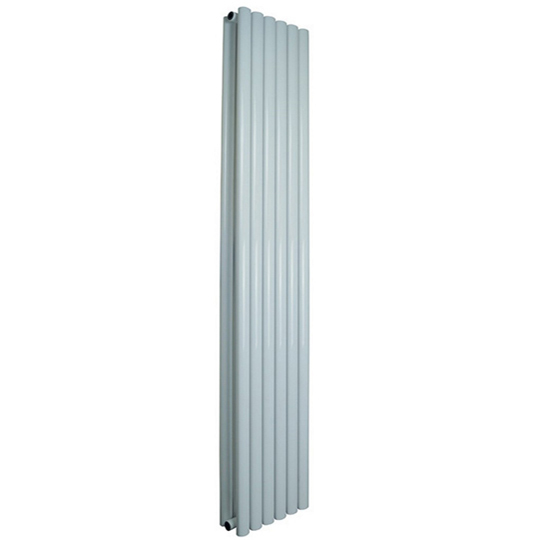 Modern and attractive, the Aestus Abba Contemporary Radiator features white cylindrical uprights..
With a unique design, the Aestus Anglia Contemporary Towel Rail keeps perfect functionality with..
Twin rows of oval tubes give the Aestus Aries Contemporary Radiator that elegant style you've.. 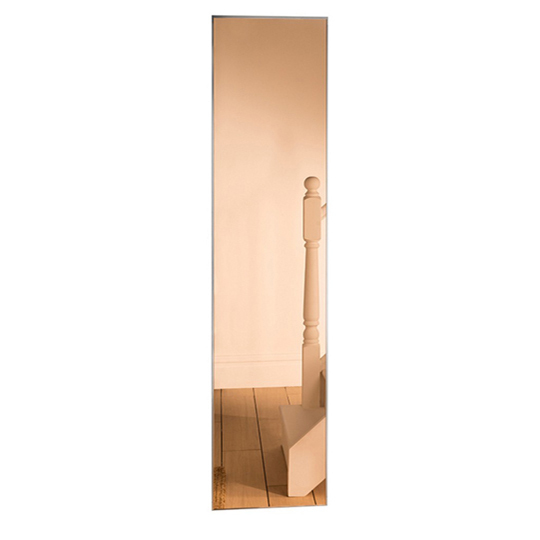 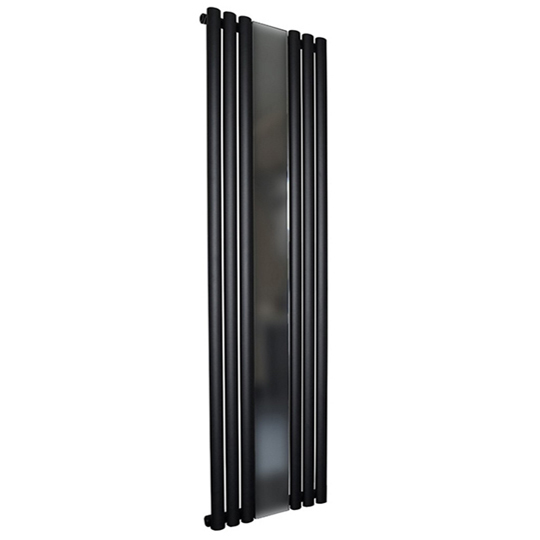 Reflecting all that makes your home beautiful, the Aestus Aries Mirror Contemporary Radiator offers..
Tubular in design, the Aestus Art Towel Radiator has a smooth, clean design that adds life to any..
Brilliantly sound in design and offering a 30 year guarantee, the Aestus Aspect Contemporary..
Modern style and elegance has been crafted into the Aestus Ast Stainless Steel Towel Rail and..
Modern style and elegance has been crafted into the Aestus Ast Steel Towel Rail and provides you.. 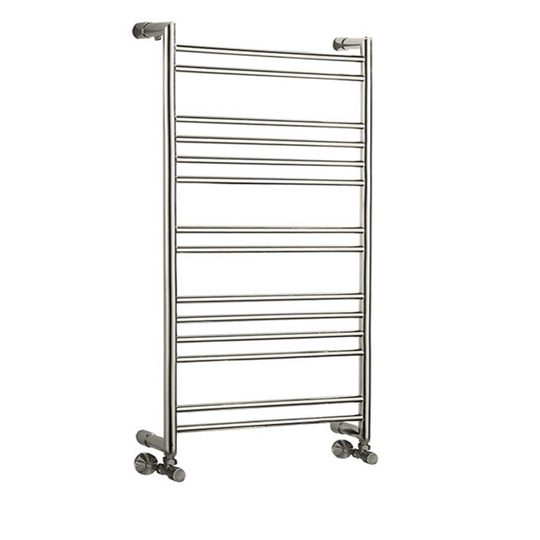 Giving you the ideal option for towel storage and bathroom heating, the Aestus Bohemia Contemporary..
A flat designer radiator with camber to top and bottom, the Aestus Camba Contemporary Radiator also..
Sleek and modern, the Aestus Centro Chrome Plated Brass Towel Rail features mitred corners for that..
Sleek and modern, the Aestus Centro Polished Stainless Steel Towel Rail features mitred corners for..
A design often seen with modern, style focused radiators, the Aestus Charm Contemporary Radiator..
A design often seen with modern, style focused radiators, the Aestus Charm Stainless Steel.. 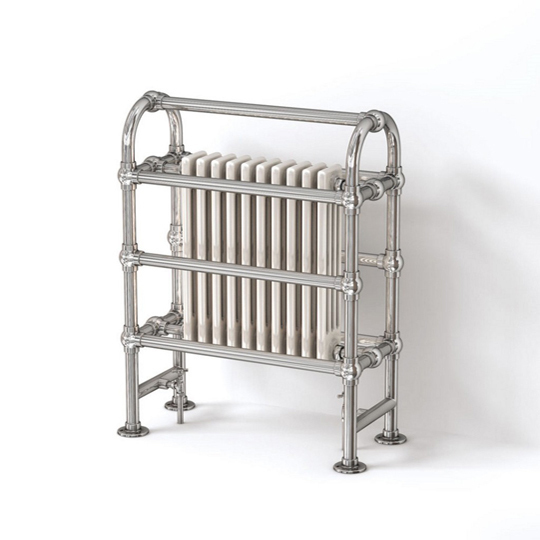 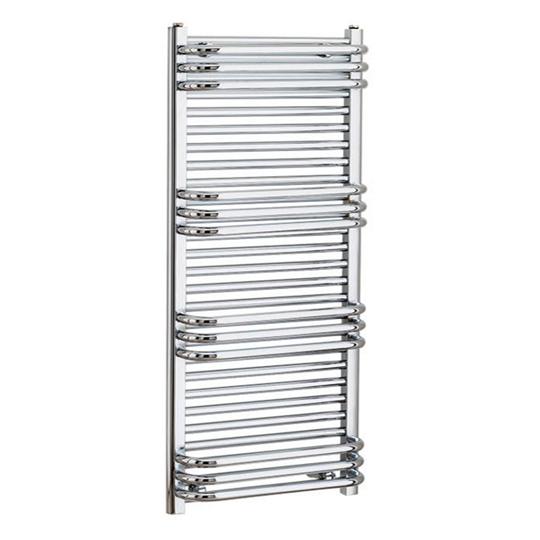 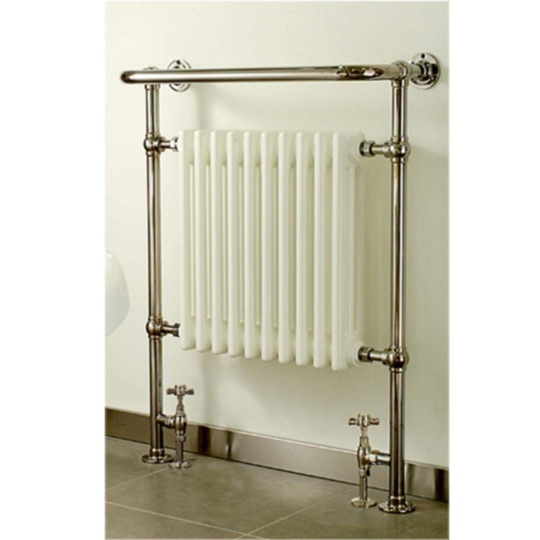 This beautiful Aestus Classic Knightsbridge Towel Rail Radiator is created with an integral..
Smartly made combining a radiator and towel rail in one, this Aestus Classic Mayfair Towel Rail.. 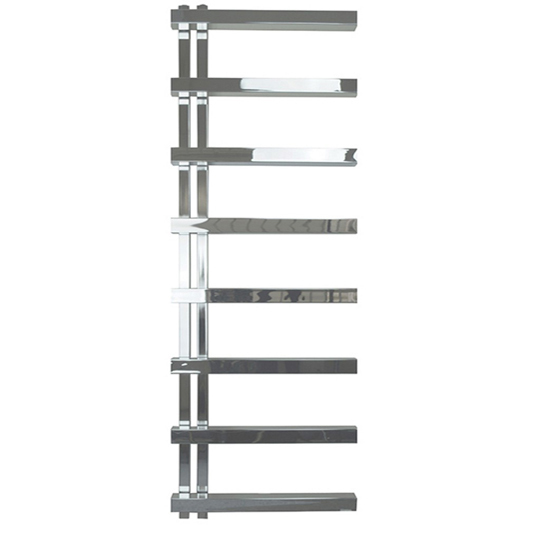 Stylish and modern, the Aestus Cluster Contemporary Towel Rail has been designed with the user in..
A smooth classic design, the Aestus Copy Classic Glass Radiator offers you 9 classic colours to..
A striking design, the Aestus Copy Kinetic Glass Radiator offers you 12 stunning designs to give an..
Reflective of your home and your style, the Aestus Copy Mirror Glass Radiator offers you 5 stunning.. 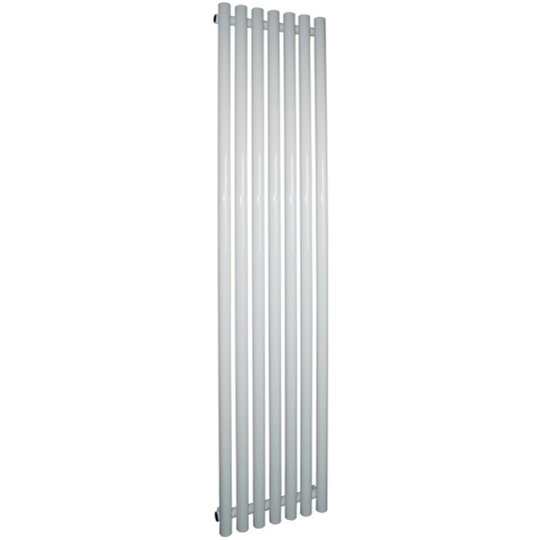 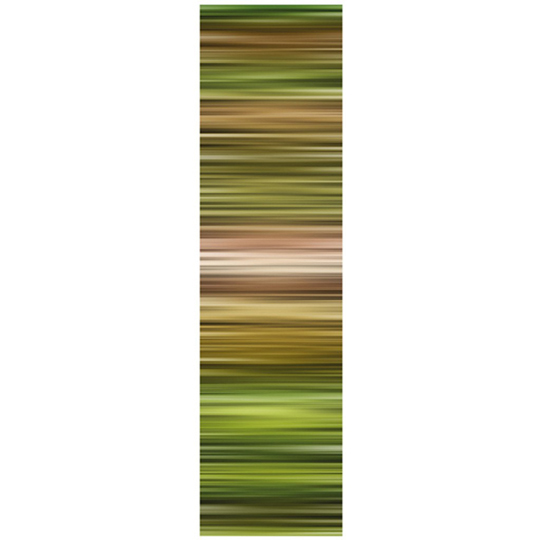 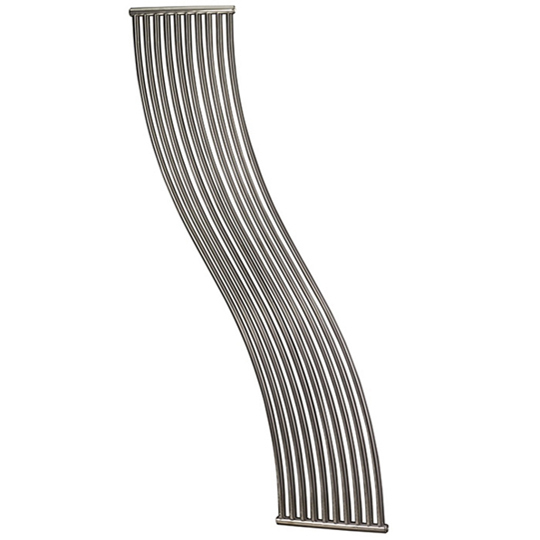 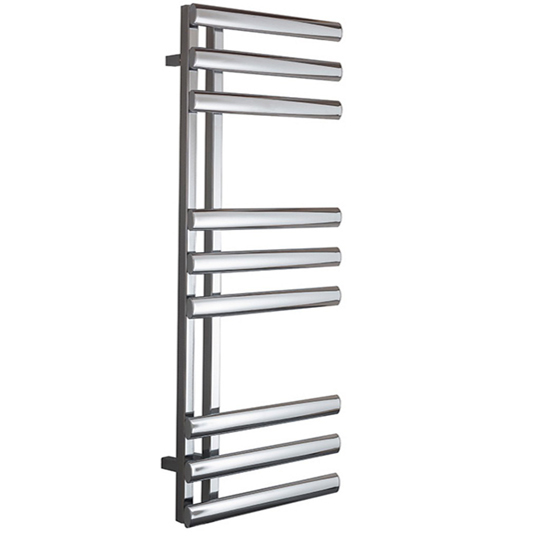 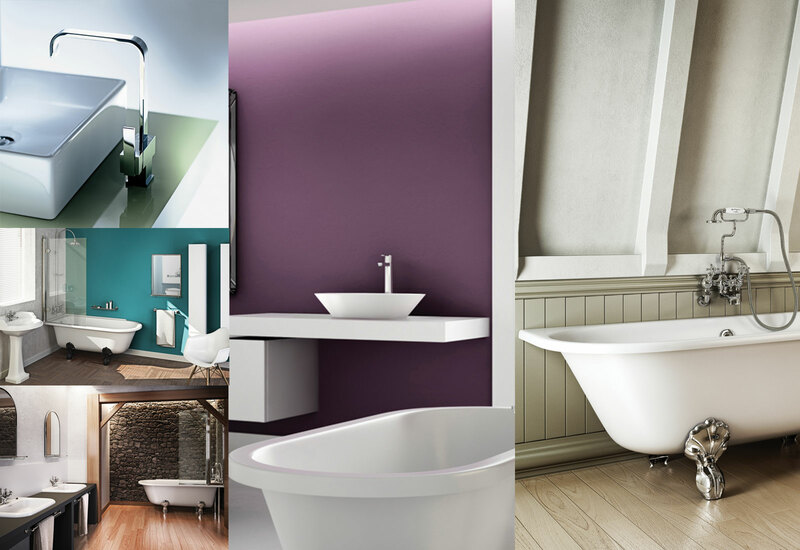 The Aestus Diapason Designer Radiator 1800 High is an elegant product that will suit most modern or..
Offering you the added function of a towel shelf, the Aestus Duo Towel Radiator Chrome is an ideal.. 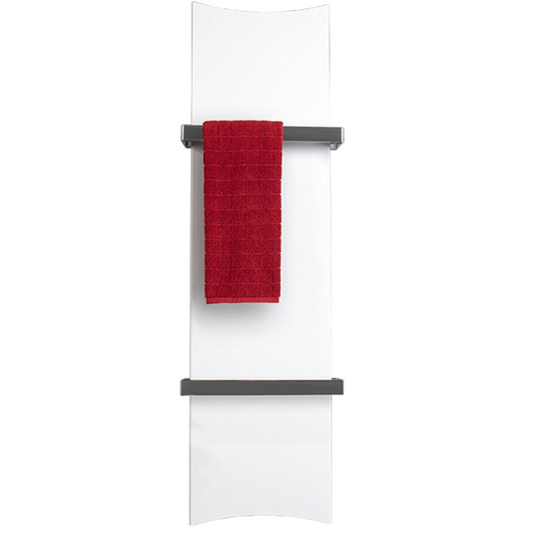 Adding the function of a towel shelf, the Aestus Duo Towel Radiator White is simply perfect for.. 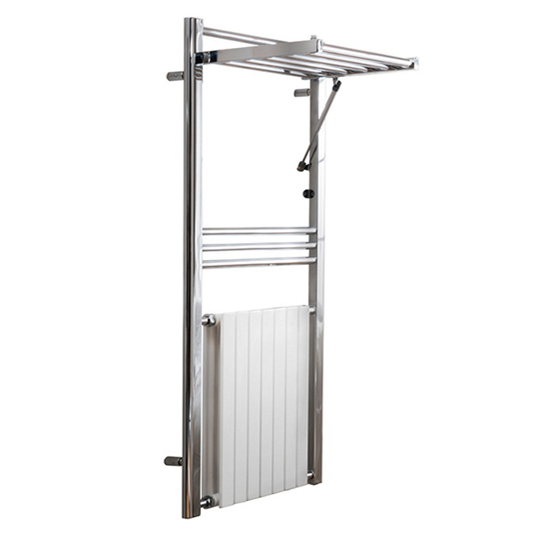 The best way to save on space and have all the functionality you need in one fixture requires a.. 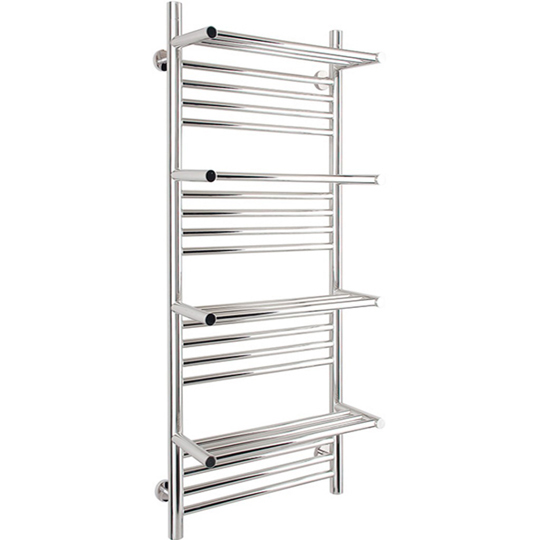 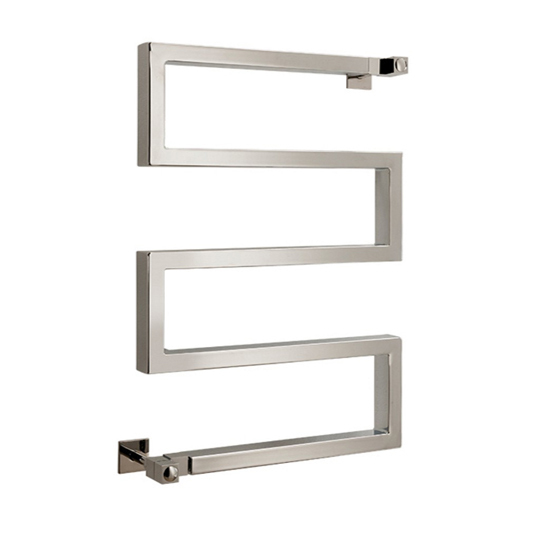 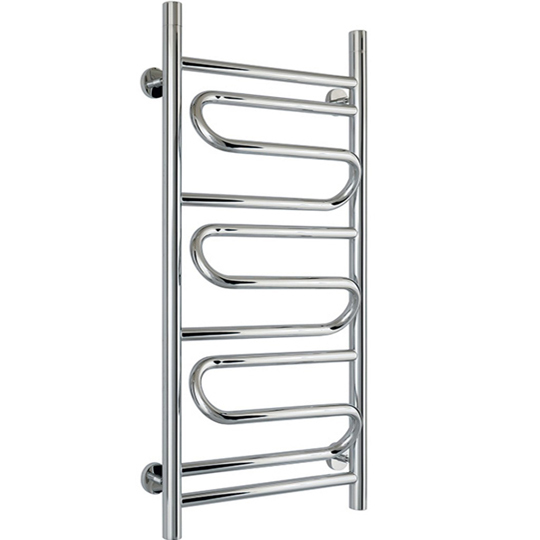 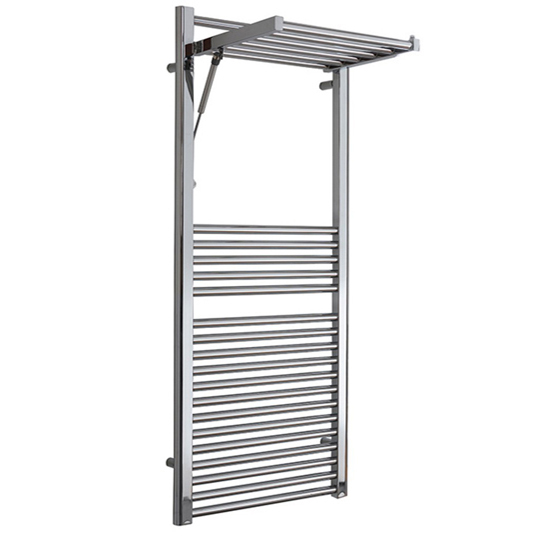 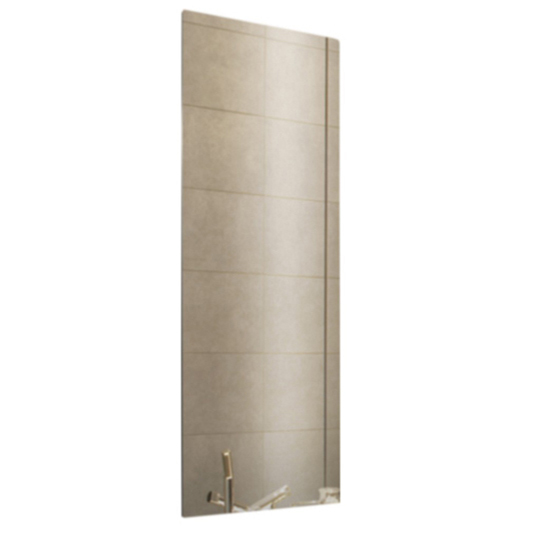 Extraordinary and intriguing, the Aestus Elegy Polished Stainless Steel Towel Warmer gives you and..